EcoAqua is a product that cleans and maintains clean the water used for the culture of freshwater and saltwater aquatic animals, including fishes, shrimp, crabs, turtles, snails, alligators, snakes, rotifers, brine shrimp, algae and many more. 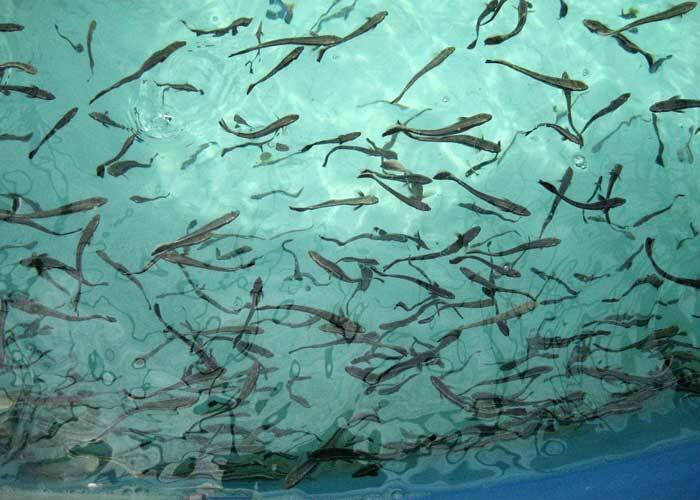 EcoAqua improves survival and growth of aquatic animals from their earlier stages of development to adult stages. How does EcoAqua work ? The bacteria present in EcoAqua absorb all excretions of animals as well as break down and absorb the byproducts of uneaten diets, thus eliminating the food source for bacteria that cause deterioration of water quality, produce toxic compounds and animal diseases.